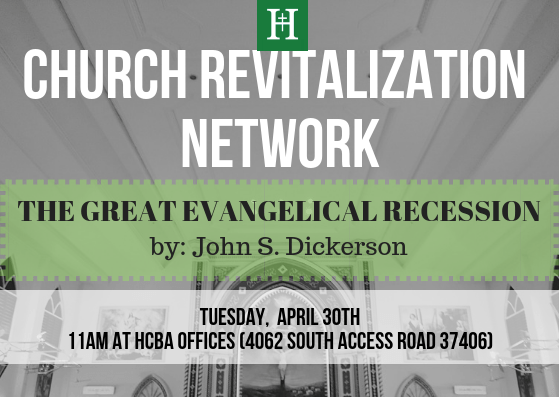 Pastor, Starting this new year we will be starting a new book – THE GREAT EVANGELICAL RECESSION by John S Dickerson. This months meeting will focus on chapter 4 “Bankrupt”. Make sure to get the book and read it before meeting time so we can talk about it.